News On Looney-Tick And Its Activities. 01 - As You Know, RANA POROSA's Debut Album "Music For The Urban Disease" Is Now Available - 9 Euros Priority Shipping Included Worldwide (Check Out The SHOP Section). 02 - Final Muzik's "Singles Series" Just Published A Split/Collaboration Between Two Great Musicians: DEISON And MINGLE. Yours Truly Is Present As A Guest Star In One Song. Please Check Out www.finalmuzik.com For Further Infos And Buying The Limited Split. 03 - DEISON And MINGLE Will Also Publish In April 21st A Full Length Collaboration Titled "Everything Collapse(d)" Which Will Be Published For Aagoo Records, And Yours Truly Got Once Again The Honour To Be A Guest And The Opportunity To Sing One Of My Favourite Songs Of All Times: "Failure" By Swans. 04 - Bandcamp Page Is Open And Updated, Check It Out Simply Clicking The BANDCAMP Button. 05 - THE ANGUISH Project Is Born, And Thanks Also To Naked Lunch Records In Collaboration With Looney-Tick Productions, The Debut Album Will Come Out Probably By May. 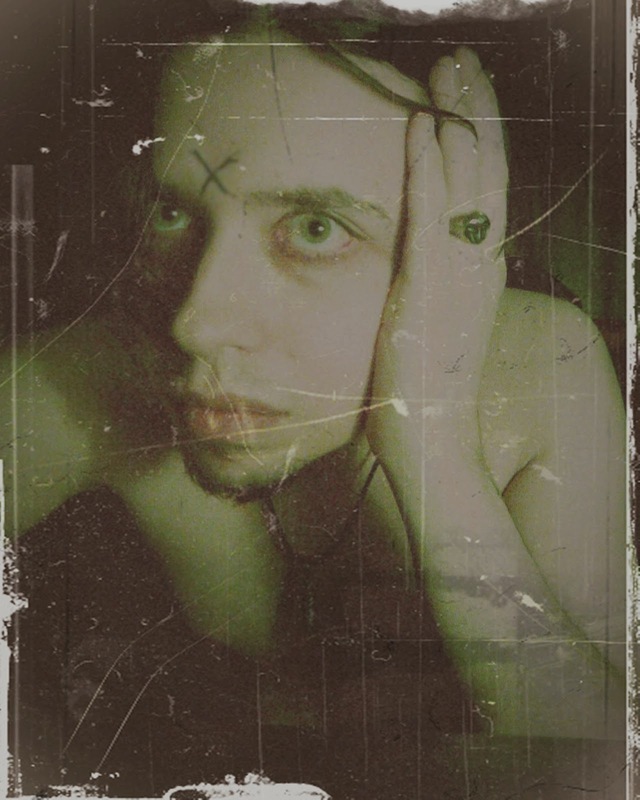 Mastered By Gianluca Becuzzi (Kinetix, Limbo, Kirlian Camera, Grey History, Noise Trade Company And Much More), THE ANGUISH Will Present Some Videos In The Near Future Introducing His Peculiar Sound Inspired By "Opium" By KMFDM, PIG, Early NIN Demos, And The No Wave Twist And Apathic Attitude. Be Prepared For A Deliberate Train Wreck.